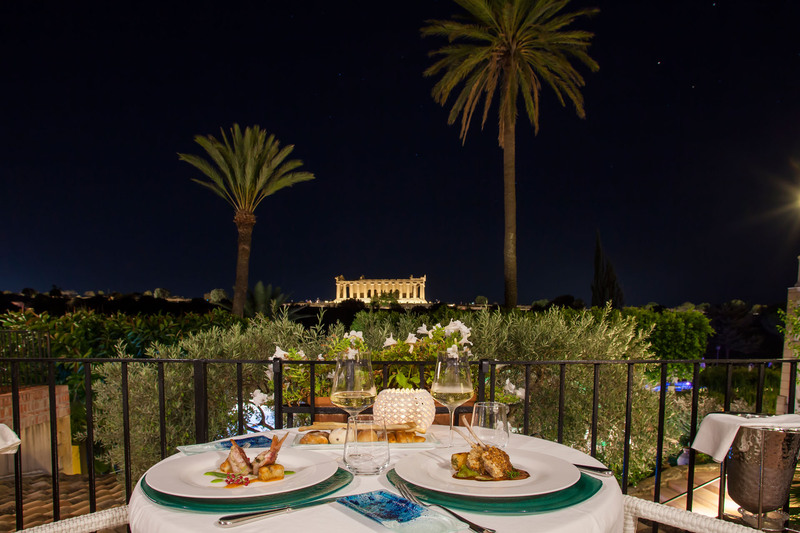 An incomparable view of the Temple of Concordia and Juno can be admired from La Terrazza degli Dei, the restaurant of Villa Athena, with all the enchantment that this spiritually uplifting place can give. 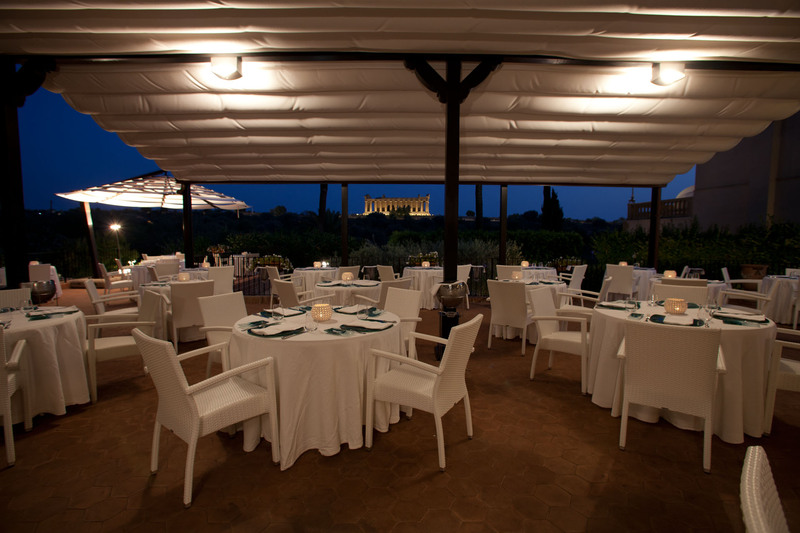 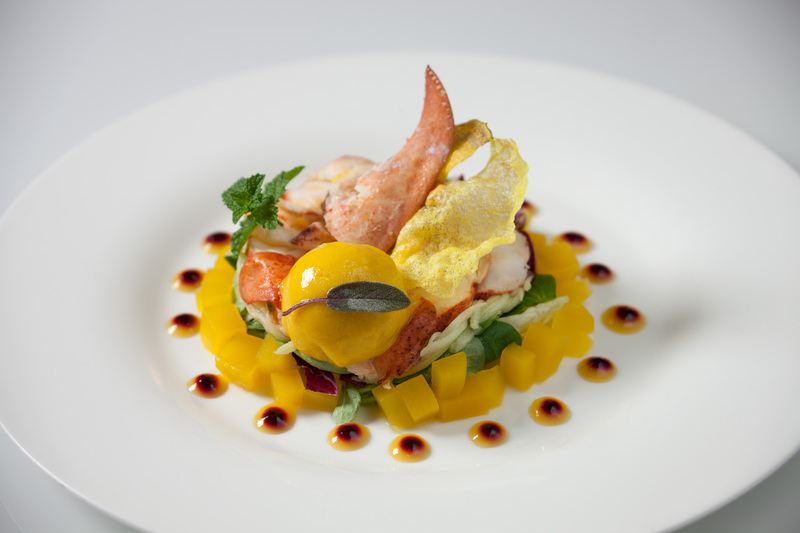 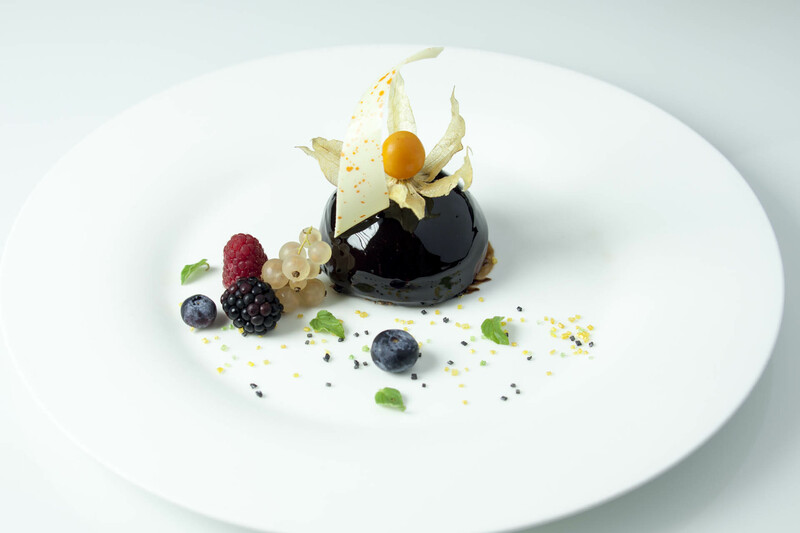 Salvatore Gambuzza is the chef in charge of the kitchen at La Terrazza degli Dei. 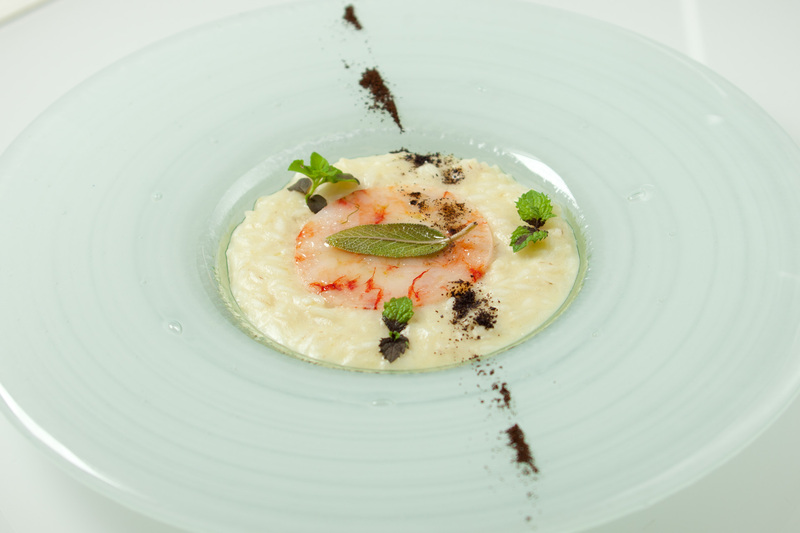 His recipes are a perfect blend of creativity and tradition. 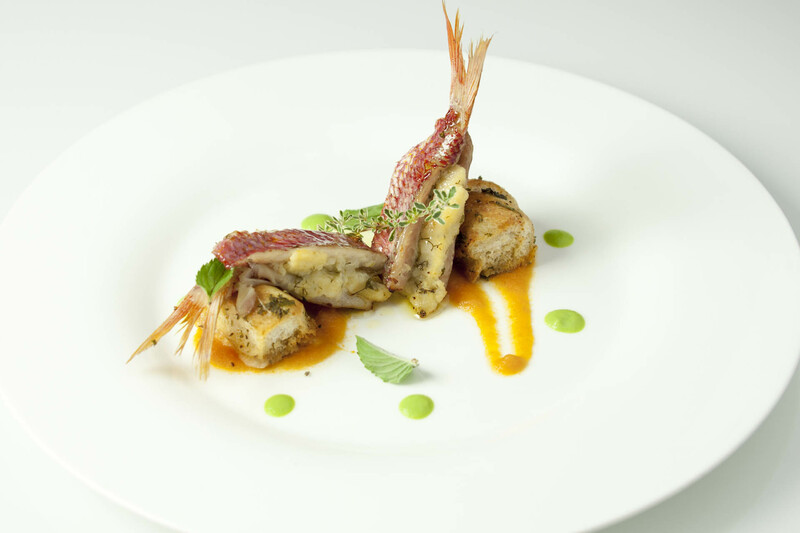 A selection of the best local products will be masterfully transformed to produce dishes that recount the history of Sicilian cuisine. 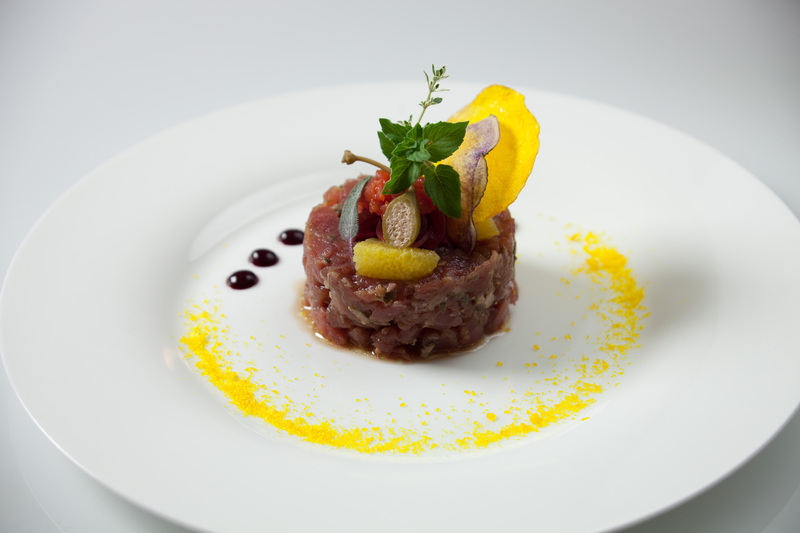 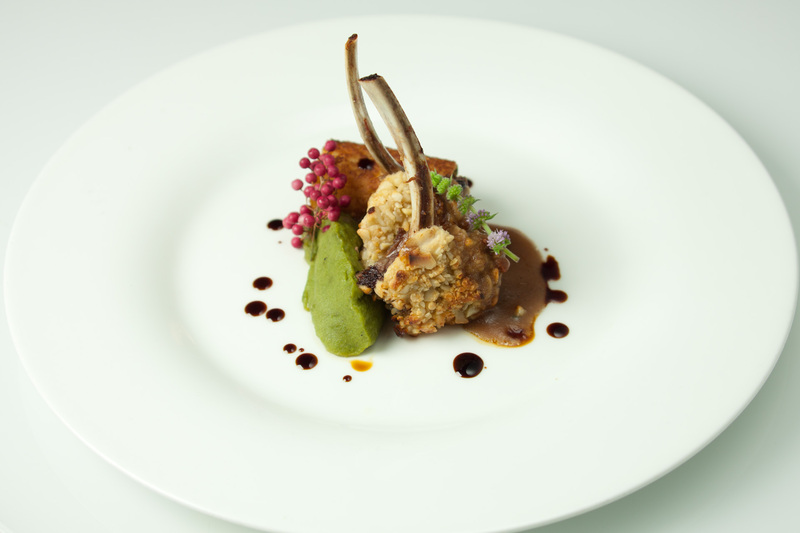 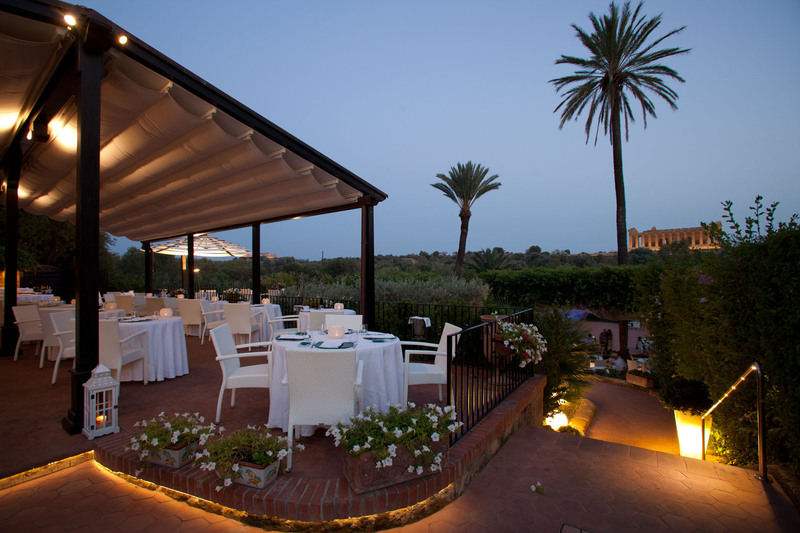 La Terrazza degli Dei has an à la carte menu that serves traditional Sicilian cuisine that maintains the taste of our land unchanged.